REVIEW: I love the chairs they are the Seatcraft Sonoma model in black. very comfortable. thank you for the advice guys and a wonderful experience. REVIEW: My husband and I are so pleased with our new furniture from 4seating. 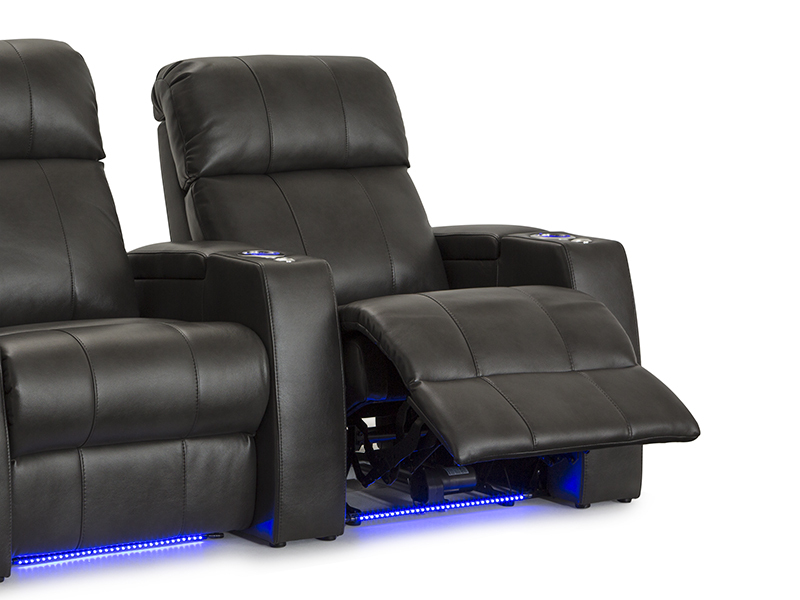 We bought the Seatcraft Sonoma Home Theatre Seats in Grey Gel. We are from Canada and were kind of leery from ordering furniture on line without seeing and sitting in it first and ordering it from California of all places....that's a long way from Alberta! But after talking to the sales representative at 4seating, our minds were put at ease and we knew we made the right choice. 4Seating answered all of our questions and concerns and everything he told us was correct. We ordered our furniture on a Monday and it was at our door 10 days later....Awesome service! If we had ordered anything from the city we live near it would have taken 6 to 12 weeks for it to arrive. Also even with the exchange here in Canada the cost of the furniture was way less than anything we looked at here. 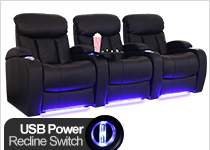 Again we are so pleased with our purchase and we would definately recommend 4seating to anyone.